Dave Barber leads strategic direction and operations for Swope Health. He joined us in 2007 as director of risk management and internal auditor. As head of Information Technology, he modernized the technical infrastructure, including hardware, network and equipment such as personal computers and laptops. He also led the effort to employ electronic medical records to our ambulatory practices. Barber, a retired U.S. Marine Corps lieutenant colonel, earned an MBA from Rockhurst University in Kansas City, Missouri. As Chief Medical Officer, Dr. Thomas is responsible for Swope Health compliance with all Missouri, Kansas and federal clinical policies, regulations and performance standards. Dr. Thomas is a Board-Certified Pediatrician. Prior to joining Swope Health, he served as Attending Physician in the Truman Medical Center/Lakewood Pediatrics Department. 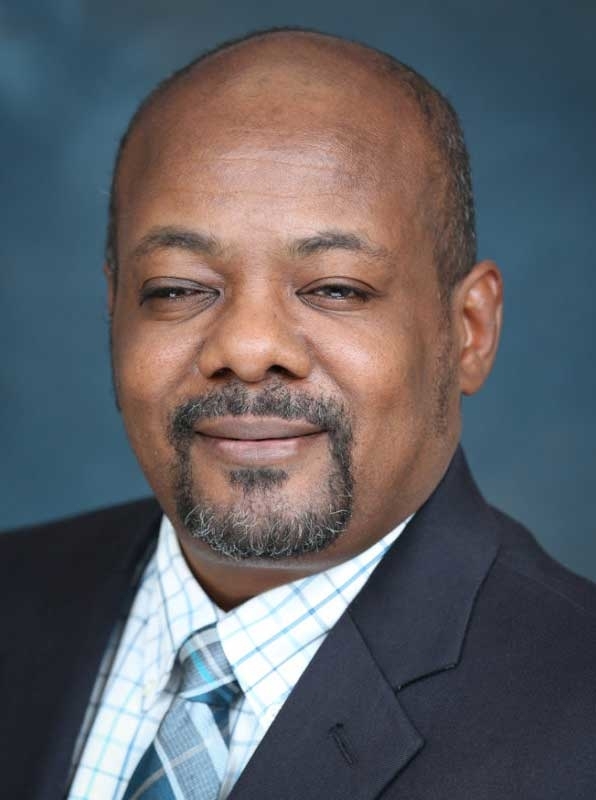 He was also the Clinical Director of the Medical Coordination Program at the Children’s Mercy Pediatric Care Center and served as Assistant Professor of Pediatrics at the University of Missouri, Kansas City School of Medicine. 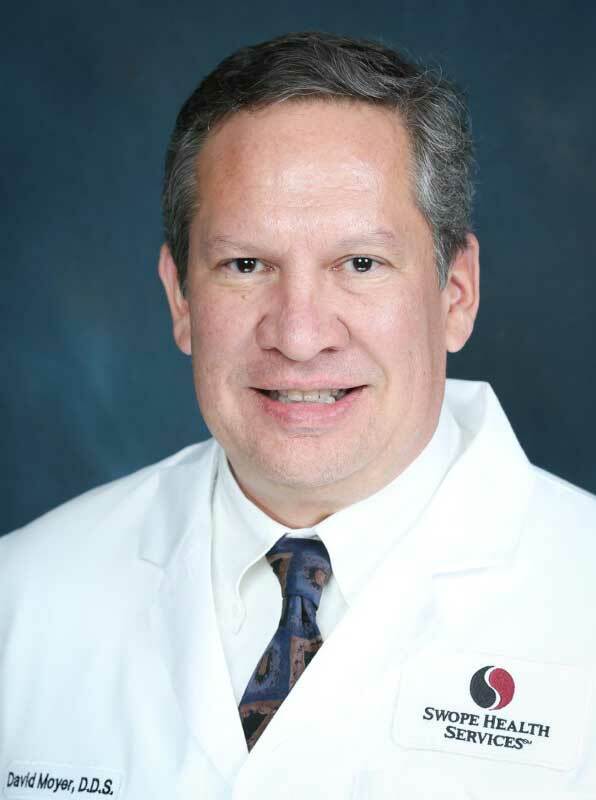 Dr. Thomas received his medical degree from the University of Nebraska Medical Center. He trained at Children’s Mercy Hospital in both pediatrics and pediatric emergency medicine, with a focus on complex medical conditions. A Kansas City native, Dr. Thomas has been caring for the children in this community for more than 20 years. 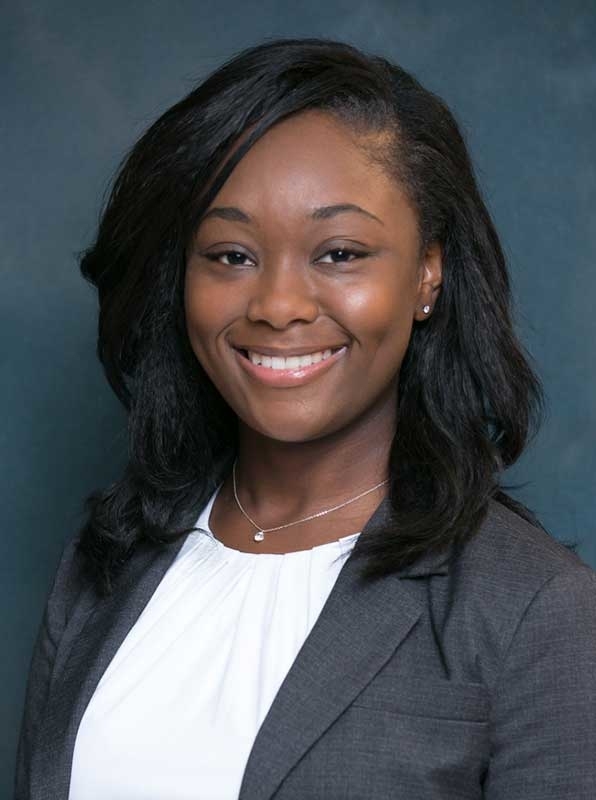 As Director of Compliance, Sabrina Holliman is responsible for ensuring Swope Health remains compliant with all regulations associated with the delivery of primary care and behavioral health services. She also oversees the health center’s privacy program and facilitates its risk management efforts. Prior to joining Swope Health, Holliman served as Conflicts Attorney & Senior Manager of Risk Management at Littler Mendelson, P.C., one of the nation’s largest law firms. She received her Bachelor of Science degree from Missouri State University and her law degree from Chicago-Kent College of Law. 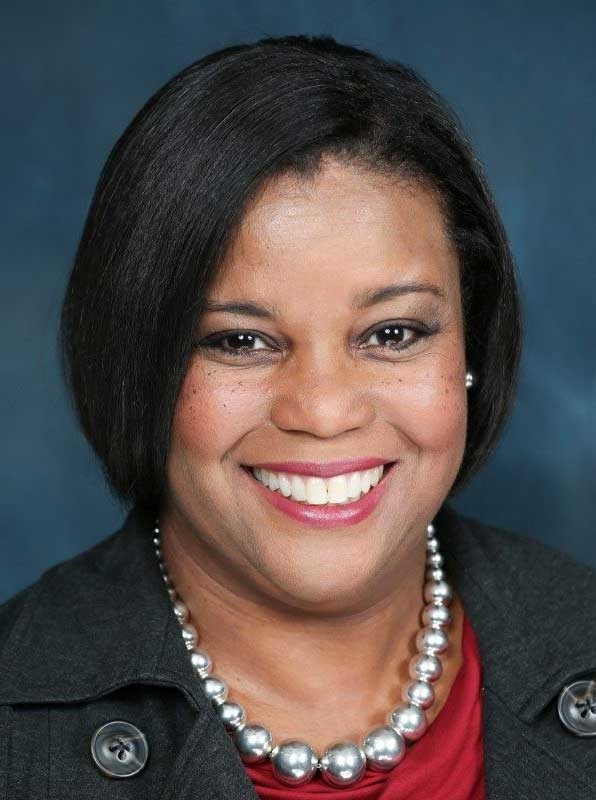 Prior to joining Swope Health, Michelle held strategic communications positions at The University of Kansas Hospital, the Kauffman Foundation, Hallmark Cards, Inc., AT&T and USAA. She is a graduate of Texas A&M University in College Station, Texas, and later earned a Master’s degree from the University of Missouri-Columbia. Mark Miller leads all behavioral health functions including outreach, community support, substance abuse treatment, and residential services. He joined Swope Health in 2009. 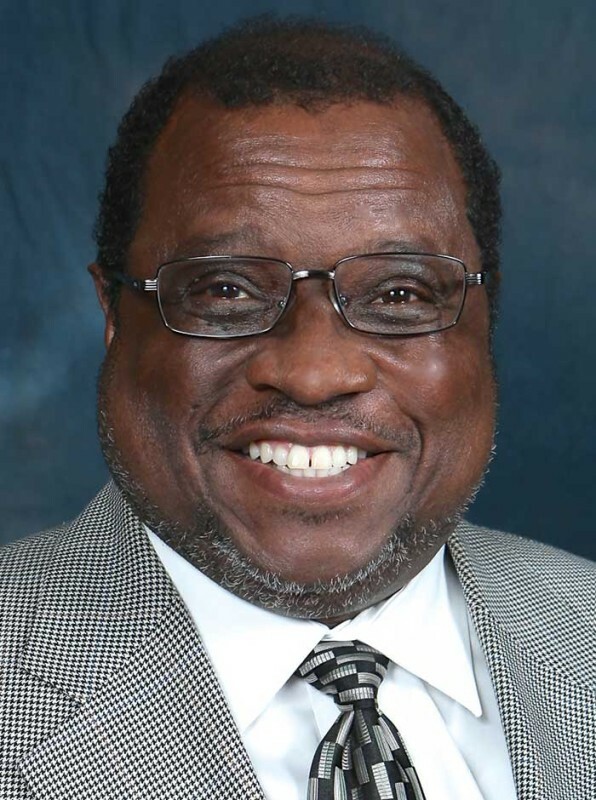 His experience includes chief operating officer of the Center for Behavioral Medicine in Kansas City. 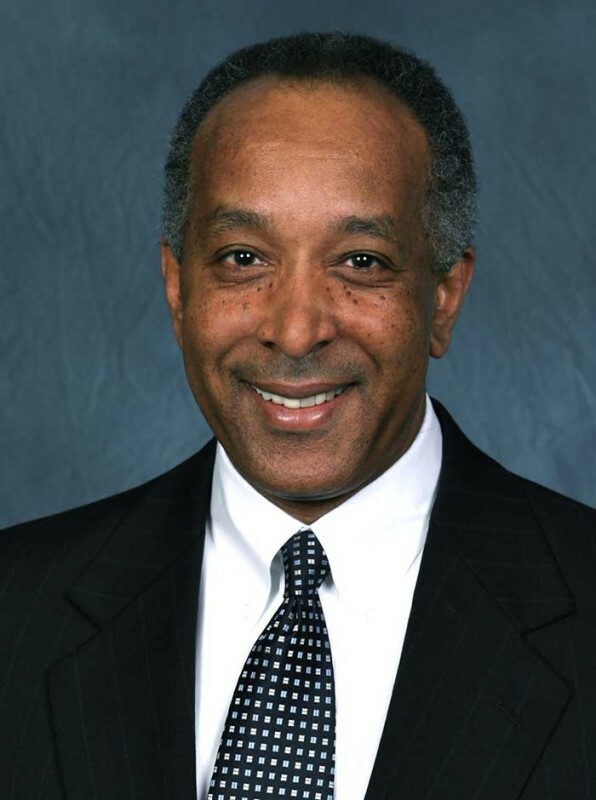 In 1998 Mark was elected first African American president of the University of Missouri Alumni Association. He earned his bachelor’s and master’s degrees from the University of Missouri. Dr. Moyer joined Swope Health in 2016 and is responsible for the coordination and delivery of services at all Swope Health dental sites. Previously, Dr. Moyer served as a general dentist for the Missouri Department of Corrections. He also served as a Colonel in the U.S. Air Force Reserve in the 442nd Medical-Dental Squadron at Whiteman Air Force Base. Dr. Moyer earned a Bachelor of Science degree in Mathematics from Creighton University in Omaha, Nebraska and received his Doctor of Dental Surgery degree from Georgetown University’s School of Dentistry in Washington, DC. 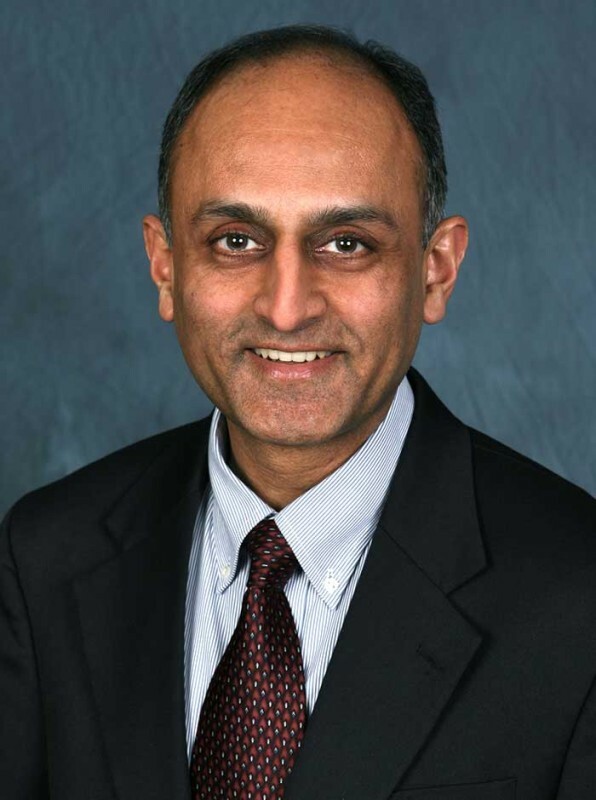 Naimish Patel oversees all budgeting, strategic financial planning and business decision support analysis for Swope Health. He earned an MBA from University of Missouri-Kansas City and is a certified public accountant. Patel is a member of the Health Care Financial Management association and American Institute of Certified Public Accountants. Robin Sanders manages human resources for Swope Health. 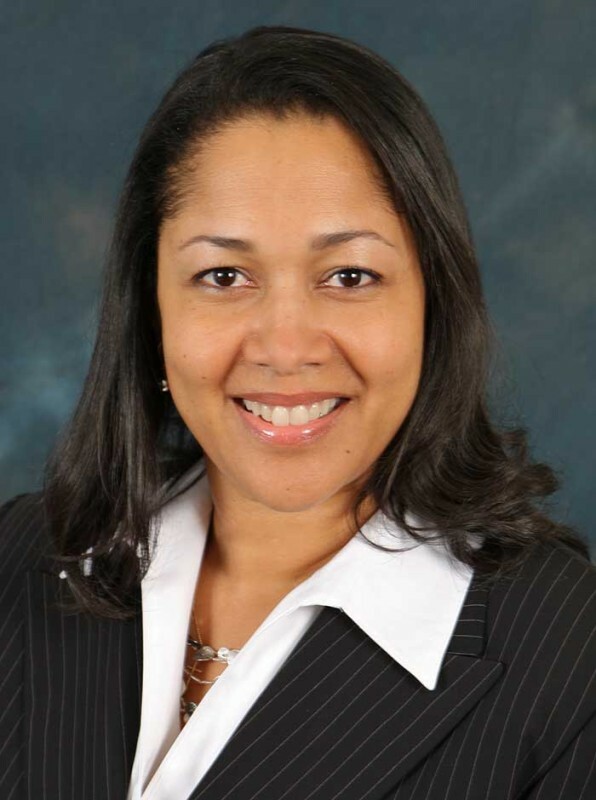 She was human resources manager for KMG Consulting and Ewing Marion Kauffman Foundation. Her experience includes employee relations issues, developing specialized compensation and benefits programs, and implementing health and welfare benefits. Sanders holds an MBA from Rockhurst University.